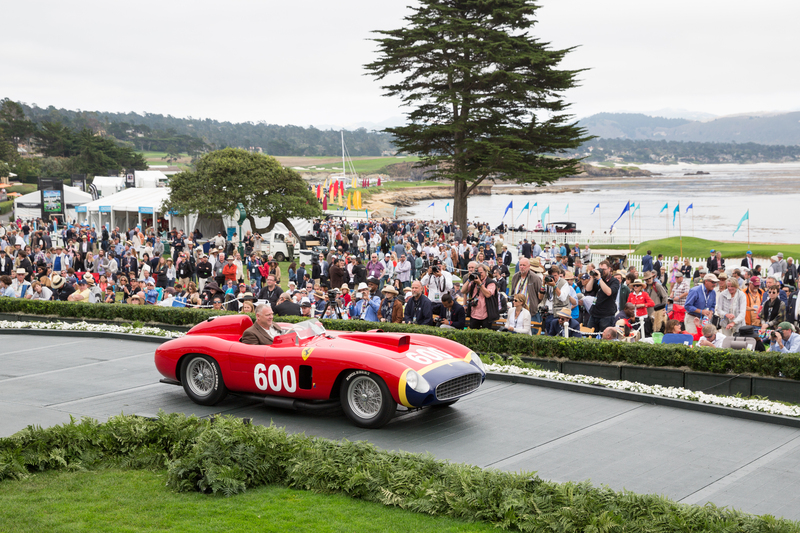 The biggest and best celebration of everything automotive is the Monterey Car week, which concludes with the Pebble Beach Concourse d’Elegance. The marquee weeklong event is the pinnacle of classic and future classic automotive vehicles. But there’s one problem, Monterey is quickly becoming overly subscribed, the hotels are booked to capacity, roads are jam-packed and everything is very expensive. It feels like its time for a change, could one of these events be the next Monterey? Overview: What better way to start the year off than at a weeklong celebration in warm sunny Florida surrounded by the world’s fastest and most extreme super cars! Overview: The Concours d’Elegance automotive event displays some of the finest Italian cars on the pristine lawns of The Breakers Resort making this a refined and classic experience. Overview: Perched on the cliffs of downtown La Jolla, this Concours event is ideal for the perfect weekend get-away with some of best restaurants and views around. Overview: The Greenbrier Hotel is nestled within stunning views of the mountains and the George Washington and Jefferson National Forests. There’s an abundance of excellent winding roads within the steep mountainsides. Overview: Just minuets from downtown muscle car city this celebration is open to the public, and includes automotive art as well as classic and future classic cars on display. Overview: If you’re going to host an intimate classic car show why not host it in the Alpine Classical Village of Vail, surrounded by mountains, sunshine and spectacular touring roads this event is sure to not disappoint. Overview: Technically not a Concours event, but still what a fun city to go see some of the worlds most exclusive cars and maybe pick up a bargain. You’ll definitely want to stay, eat and party in Las Vegas once you’re there. Overview: This relaxed multi location event gives everyone an opportunity to sit on the beach and watch the coolest classics cruise the Gulf Coast. Overview: Celebrating 62nd years, this event is for the person who wants to get their hands greasy and search through one of the largest antique automobile shows and flea markets in the United States. This is a classic car enthusiasts dream with everything from small parts to amazing barn finds. Overview: Why not close out the year in style with everything from classic speed racing, to Aero expo’s and concluding with this years final Concours d’Elegance. That’s our top 10 automotive events, we really wanted to add Pinehurst as it was shaping up to be a staple in the must-see shows but after 5 years it’s had to close it’s doors. Hopefully these other shows will keep going giving all of us automotive enthusiasts a chance to see amazing cars up close.